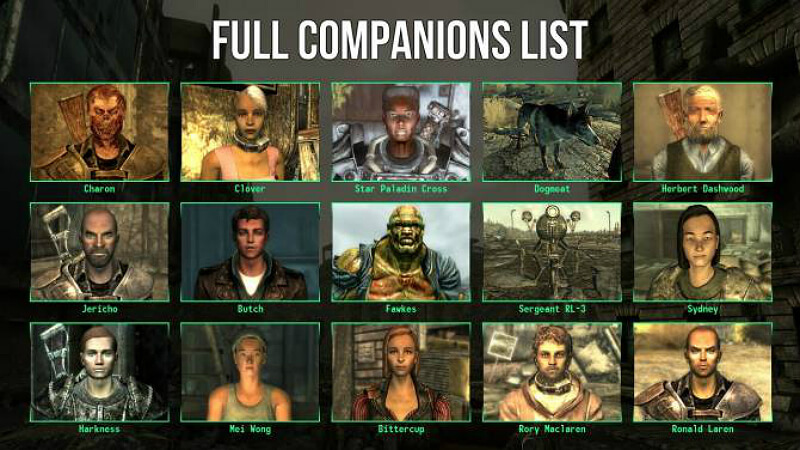 A list of all the permanent companions in the game including their stats so you can choose who you want to travel with. 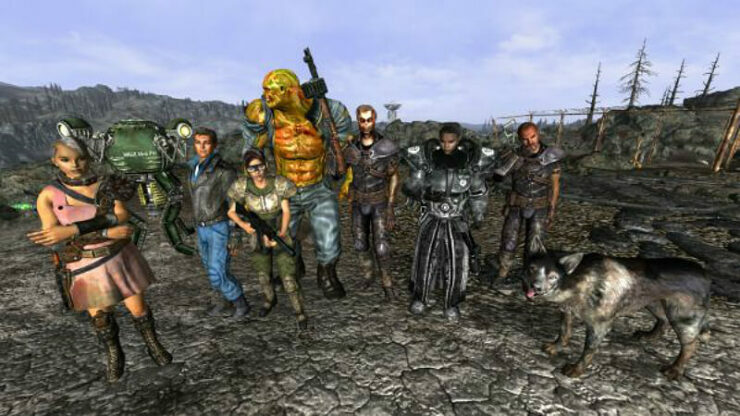 In Fallout 3 there are a total of eight permanent companions who can join you on your journey through the Wastes and you can have up to two companions following you at the same time, Dogmeat plus either Sergeant R-L3 or a human. Most companions have a Karma requirement and will not join you unless you match it. 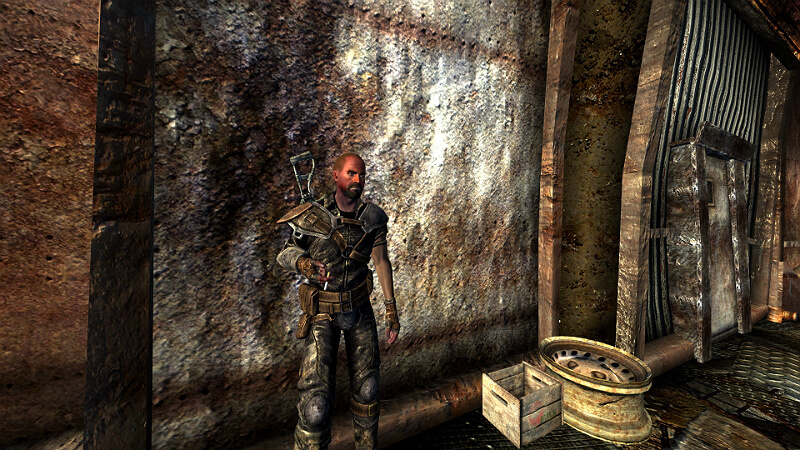 Companions are useful to bring along with you as not only do they provide even more firepower in battle, but they can also be used to store your loot when you become over encumbered, letting you scavenge more items before having to go back to town to trade. 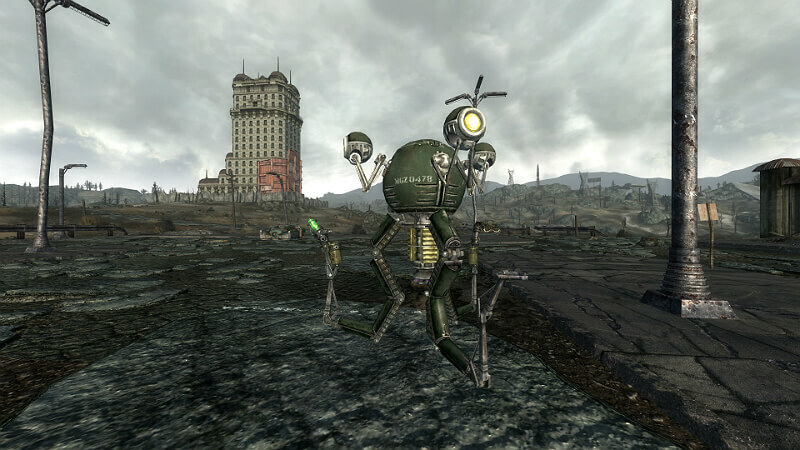 Below is a list of all eight permanent companions in Fallout 3 along with their personal stats and how to hire them. 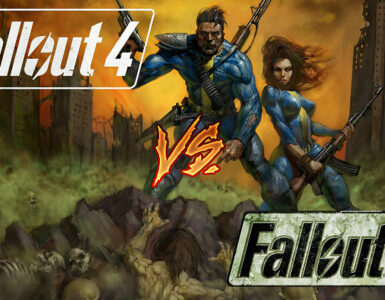 After the main quest ‘The Waters of Life’ has been completed, travel to the entrance of Vault 101. 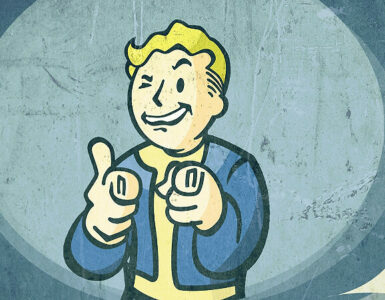 Tune into the Vault 101 Distress Signal on your Pipboy and you will start ‘Trouble on the Homefront’. There are three ways to complete this quest, two of which will result in Butch becoming a possible companion. 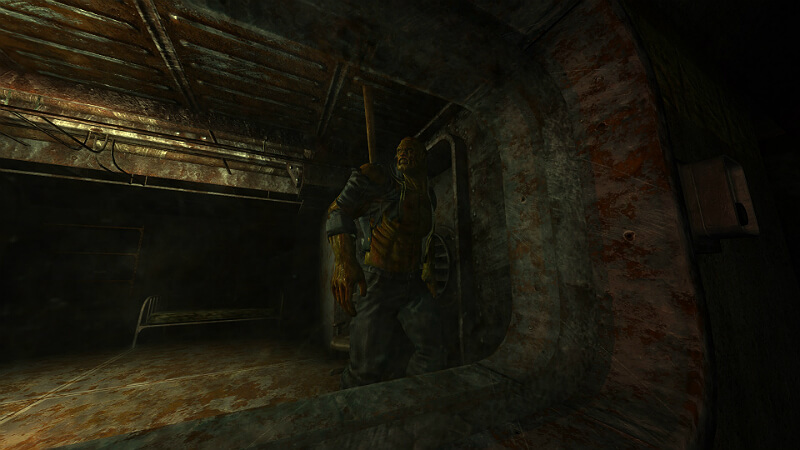 After completing the quest, either by siding with the rebels or sabotaging the Vault, Butch will end up in the Muddy Rudder in the lower deck of Rivet City. Charon is Ahzrukhal’s personal bodyguard, located in The Ninth Circle in Underworld. He is tied to Ahzrukhal’s contract and will not accompany you unless you are in possession of it. 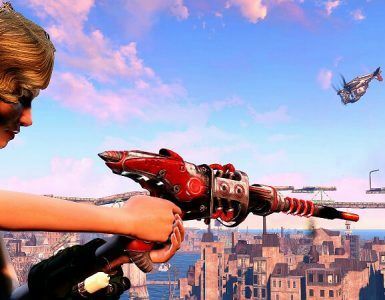 You can obtain the contract either by paying Ahzrukhal 2,000 caps (1,000 if you have a Barter skill of 50) or by killing Greta. 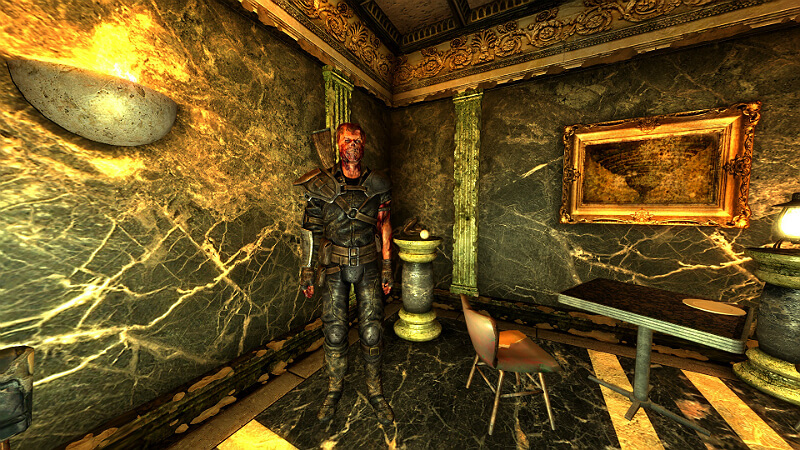 Clover is a slave who can be found in Paradise Falls, following Eulogy around with Crimson and can be purchased for 1,000 caps (500 if you have a Barter skill of 50). 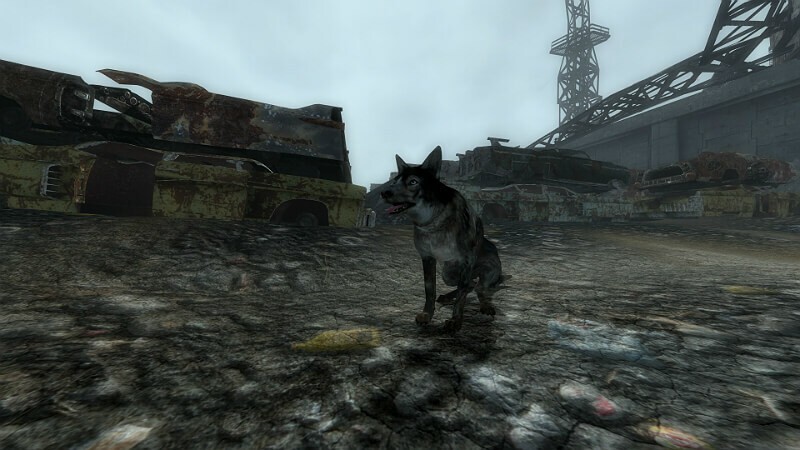 Dogmeat will approach you in the Scrapyard, south of Minefield, looking for a new owner. In order for Fawkes to join you, you must first help him escape Vault 87 during the main quest ‘Finding the Garden of Eden’. After his escape he will appear outside Raven Rock, just as you complete the next main quest, ‘The American Dream’. If he doesn’t join you here, he will appear in the lobby of the Museum of History. 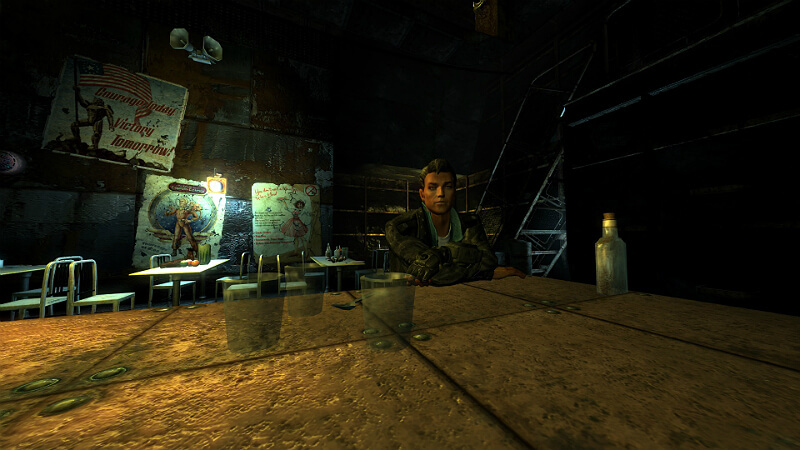 Jericho is found wandering around town in Megaton and requires you to pay him 1,000 caps for you to travel together. Sergeant RL-3 is a Mister Gutsy robot owned by Tinker Joe, along with a few other robots. They can be found roaming between the RobCo Facility and Tenpenny Tower. Talk with Tinker Joe and he will tell you that Sergeant RL-3 is for sale for 1,000 caps (500 with a barter skill of 70). 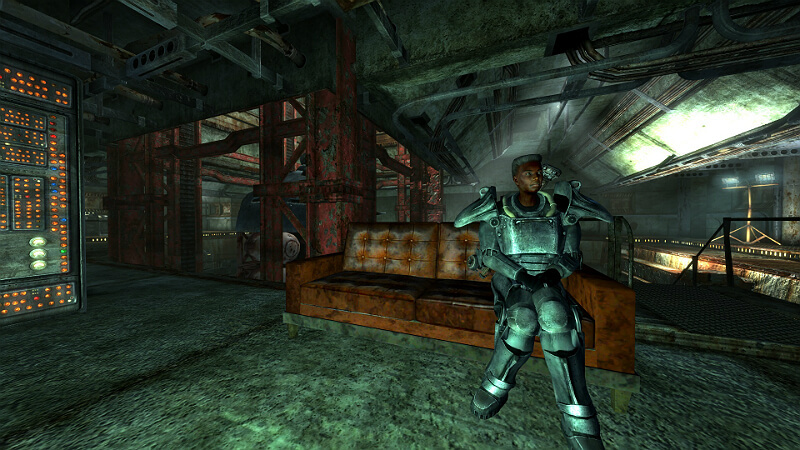 Star Paladin Cross is a member of the Brotherhood of Steel, located in the Citadel laboratory. Having Good Karma is the only requirement for bringing her along with you.